NASA launched one of its most ambitious missions till date on Sunday with its mission to send a satellite closer than ever to the sun. 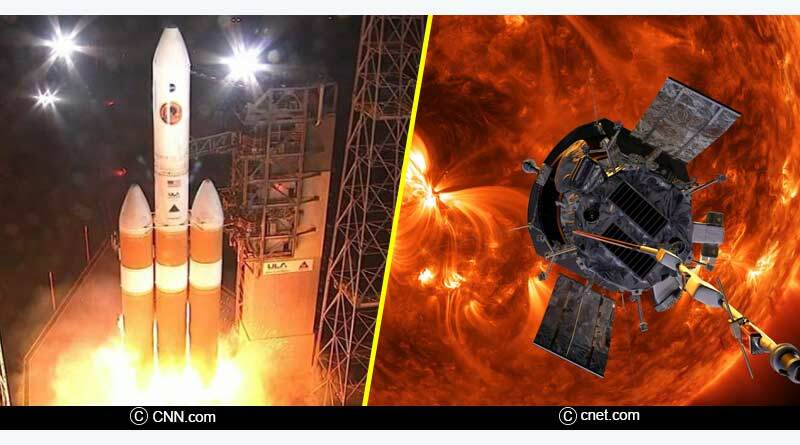 The Parker Solar Probe successfully took off from Earth in an audacious and historic attempt to become the first ever satellite to touch the sun. 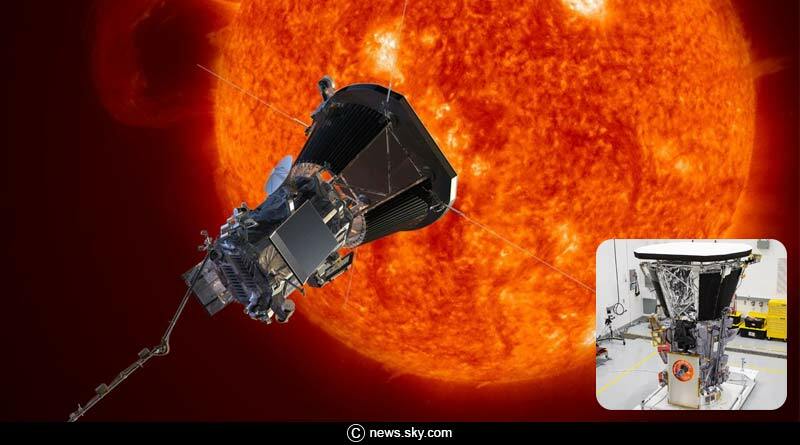 This sun solar probe mission of NASA is aimed at gathering further knowledge about the sun and unravelling its long sought after unknown mysteries. The Parker Solar Probe, the first satellite to be named after a living person, the astrophysicist Eugene Parker, 91, who first described solar wind in 1958, will become the fastest moving man-made object in history. The seven-year mission is intended to kiss the sun in a daring attempt to collect data from the sun’s atmosphere which will help answer longstanding questions about the sun. The launch which was supposed to take place on Saturday finally came to fruition on Sunday after an alarm was raised on Saturday right before the launch causing NASA to miss its window. However Sunday finally saw the Delta-IV heavy rocket which was carrying the probe launch off into space to the cheers of millions of viewers. NASA confirmed an hour after the launch that the probe had successfully separated from the spacecraft and was launched into space. Travelling at 190km/s, the Parker Solar Probe will reach within 6.12 million km of the sun. This is much closer than the last satellite to the sun, the Helios-2 in 1976 which came within 43 million km of the giant ball of fire. The Parker probe aims to directly dip into the star’s outer atmosphere, making 24 loops around the sun to study its corona in detail. The satellite’s journey will see it reach Venus in six weeks after which it will take another further six weeks to reach the sun.